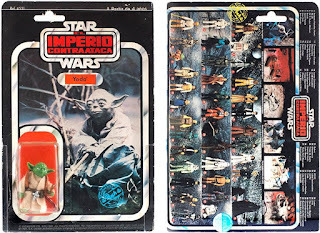 Check out this photo of a very cool vintage carded "Poch" Yoda, posted to The Empire Strikes Back Vintage Collecting Group 1980-1982 on Facebook by super collector Oliver Olson. 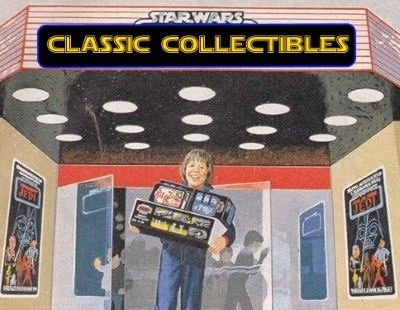 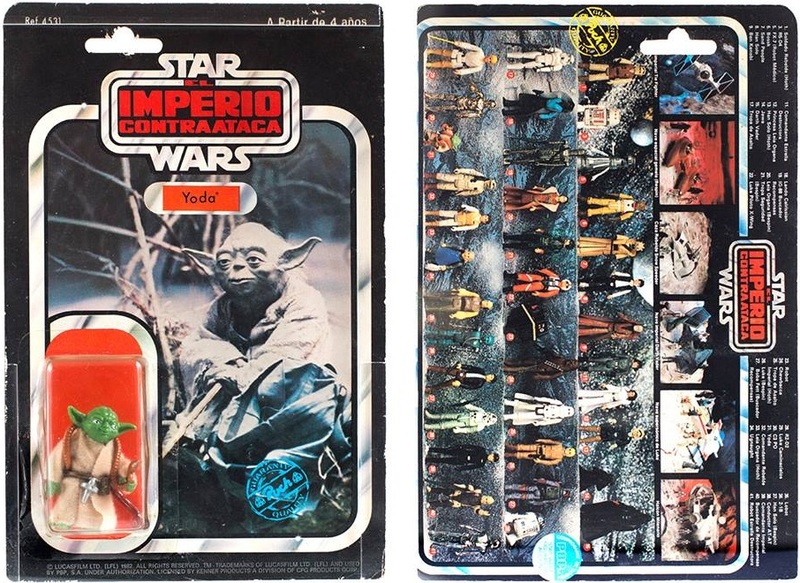 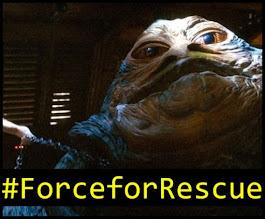 "Poch" figures are rare variants of Empire Strikes Back figures sold in Spain, and are easily identified with the blue "Poch" logo on the front of each card. 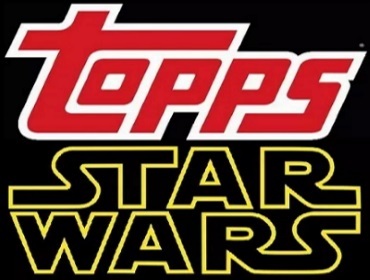 You can learn more about "Poch" figures at Variant Villain by clicking here.